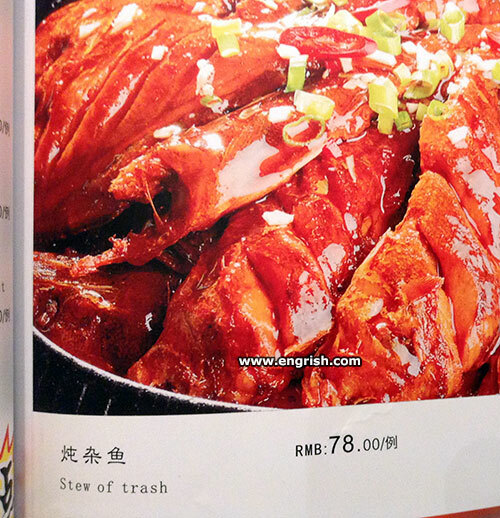 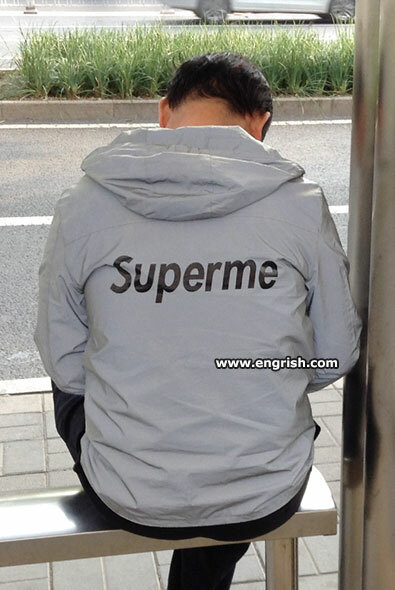 Chinglish is a commonly used term for Chinese Engrish from China, Taiwan, and Hong Kong. 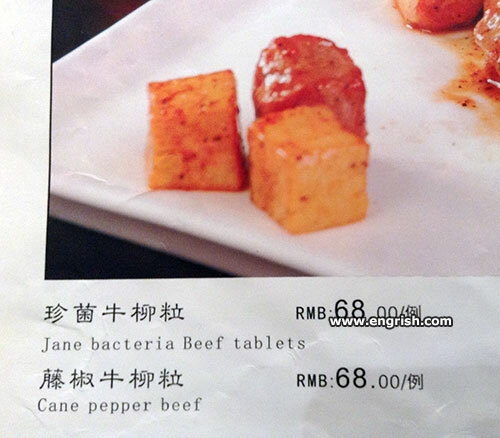 Examples are for the most part mistranslated signs and products. 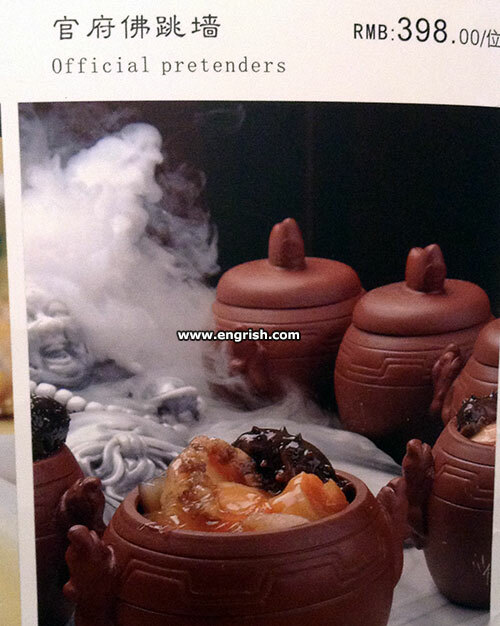 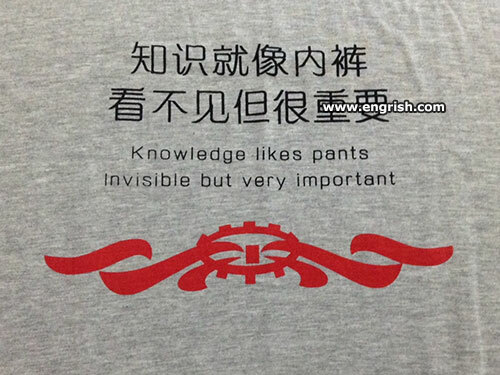 Although not as creative as Engrish from Japan, Chinglish can be quite entertaining!